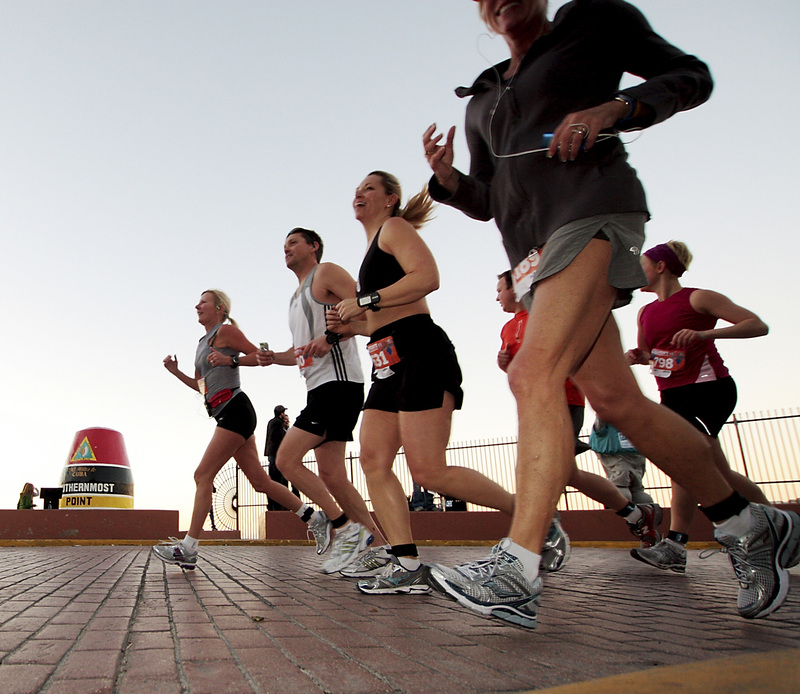 Participate in The Key West Half Marathon® in Key West, Florida. The field is quickly filling to capacity. Race through Key West’s historic Old Town and waterfront areas January 20, 2019, during the annual Key West Half Marathon®. Set to begin at 7 a.m., the sporting challenge takes place on a flat, fast 13.1-mile half-marathon course in the scenic island city. 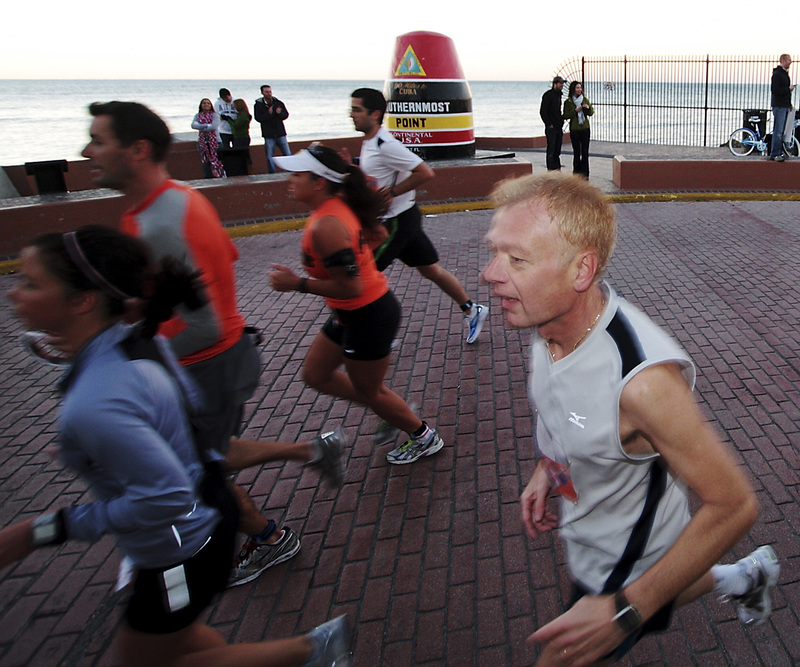 Location of this year’s run is the Key West Historic Seaport at the foot of Margaret Street. The 5K Run will follow right after the start of the Half Marathon. Now in its 21st year, We have had participants from all 50 States and 11 countries, including Great Britain, Canada, Mexico, Switzerland, Brazil to name a few to compete in Key West’s balmy January climate. 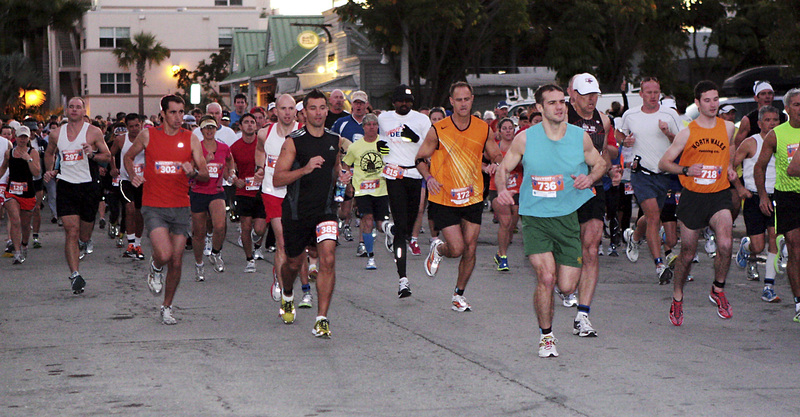 Click Here to See why you need to race the 22nd Annual Key West Half Marathon.